It’s Ready! 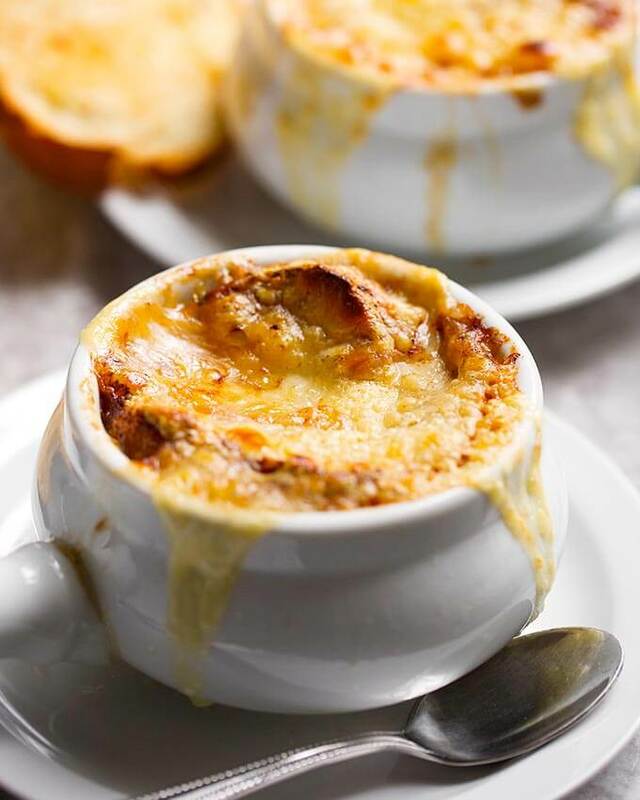 A lot of testing, tasting, and cooking happened to make this e-cookbook one with delicious soup recipes that you will make over and over again! I love soup. 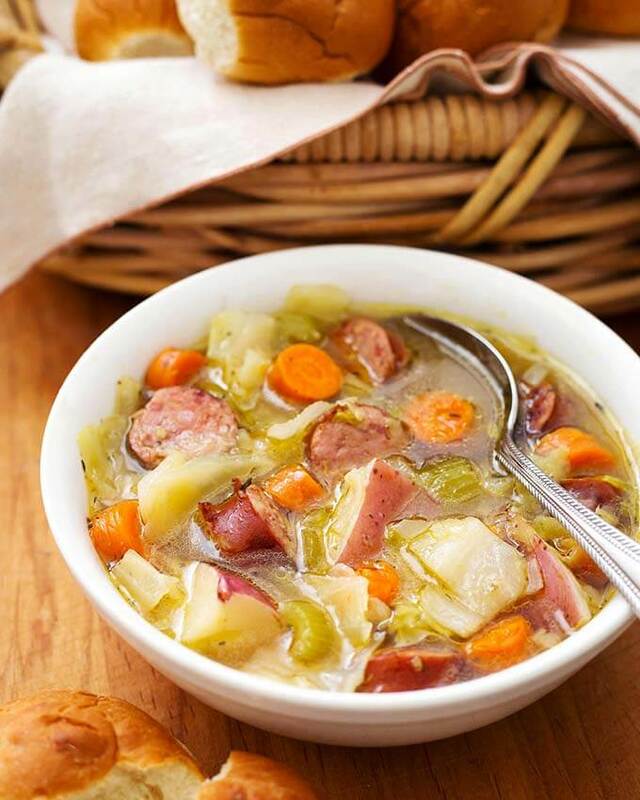 All kinds of soul warming soups, stews, chilis, and broths! With the launch of my first e-cookbook “For the Love of Soup” I am sharing 25 of my favorite soup recipes, that I developed for the electric pressure cooker! Only $4.99. With 7 new recipes that are not on the blog! 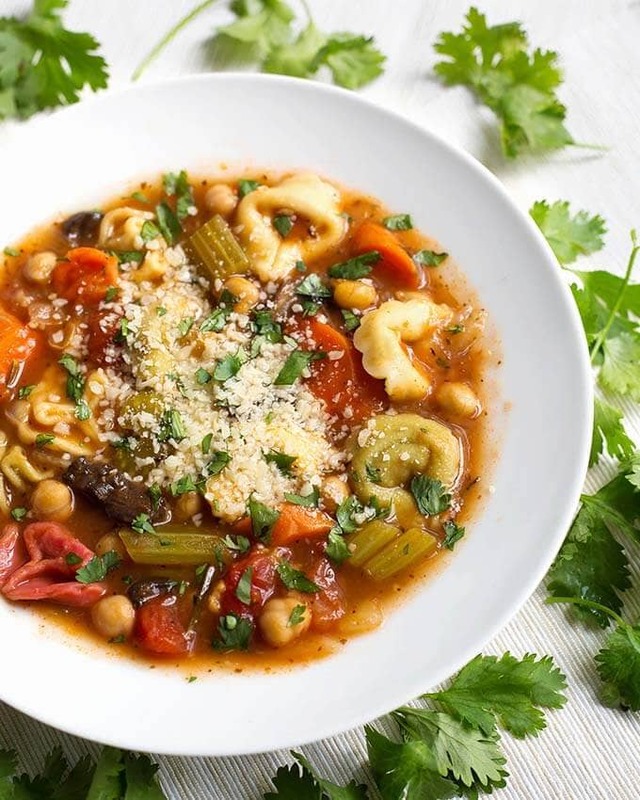 This soup recipe ebook looks stunning! 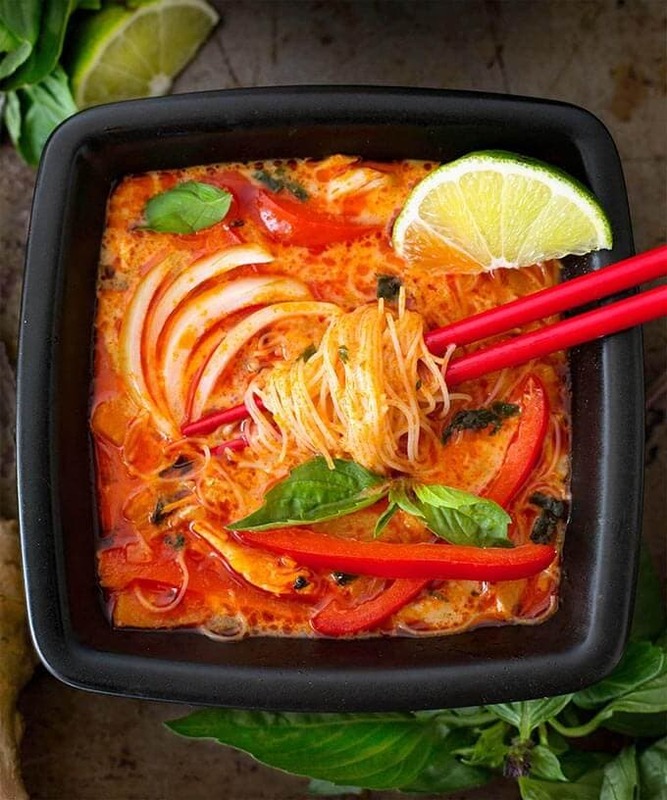 I can’t wait to try the Red Curry Noodle Soup… Thank you! Thank you Kevin! That soup is delicious! We love Asian soups. My next ebook will have a few more of them! I really hope you enjoy the recipes, and I can’t thank you enough for the kind comment! I am also looking forward to the curry soup! Are these recipes for the 3 quart pot? Hi Doris, they are for the 6 quart, but you can scale them down if you have a 3 qt. When you say scale them down, do you mean cut in half? Just got my mini ultra and your soup e-book and want to get right into it. White chicken chili sounds soooo good. Hi Sherry, with soups, cutting in half is a good place to start. As you get comfortable with your IP, you will know when to add or reduce liquid, etc. Have fun!! If you ever have any recipe specific questions, don’t hesitate to ask me! 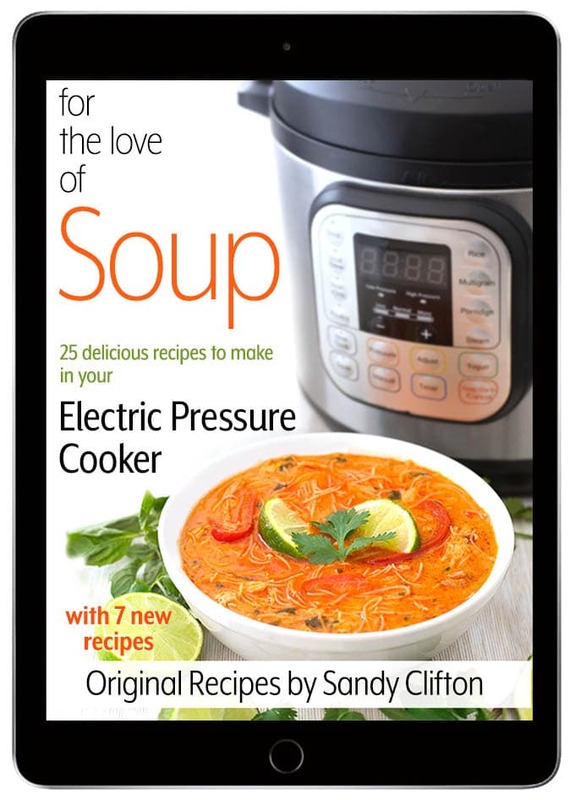 Hi Sandi….I paid for the Love of Soups E Cookbookbook, but accidentally deleted it from my downloads before printing it out. Is there a way you can re-send the link to me so I can do this? So sorry for the mix up! Hi Shirley, Yes, I’ll do that right now. Thanks for letting me know so I can help! Thank you so much for purchasing my cookbook! Just bought your book. Can you tell me the number of servings per recipe. I am assuming the soups are for a family. Is it easy to cut down the recipes for one or two people and will they work OK in the Instant Pot? Thank you. Each recipe is a little different, but if I had to average it I would say 6 servings each. If you halve these for a smaller batch it should be fine, though I have not done it . As long as you have enough liquid (at least 2 cups), I would think you’d be safe. Sandy, what is the format for your e-cookbook? Is it Kindle compatible or??? It is a PDF, or I also made a epub version. The PDF is supposed to be compatible for the Kindle, or computer, or phone. The epub is for phone, tablet, etc.